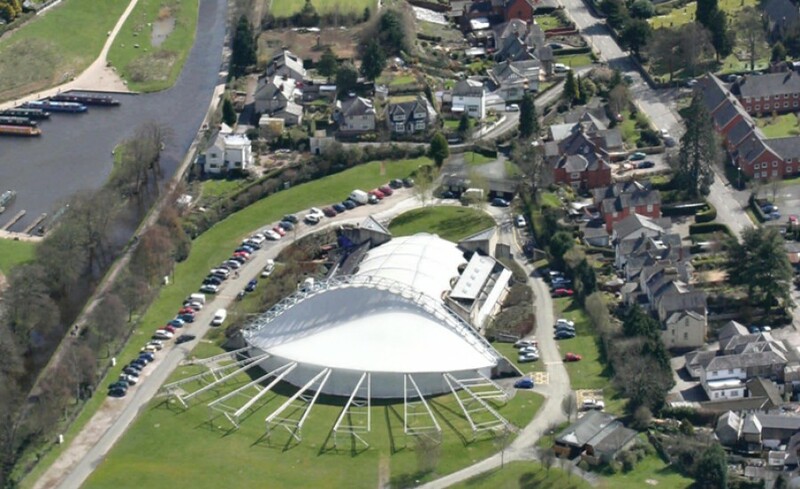 The world famous Royal International Pavilion in Llangollen hosts thousands of people per year attending concerts, events, meetings, and tradeshows – all under a dramatic tensile fabric roof. The original structure was built in 1992 and had reached the end of its serviceable life. 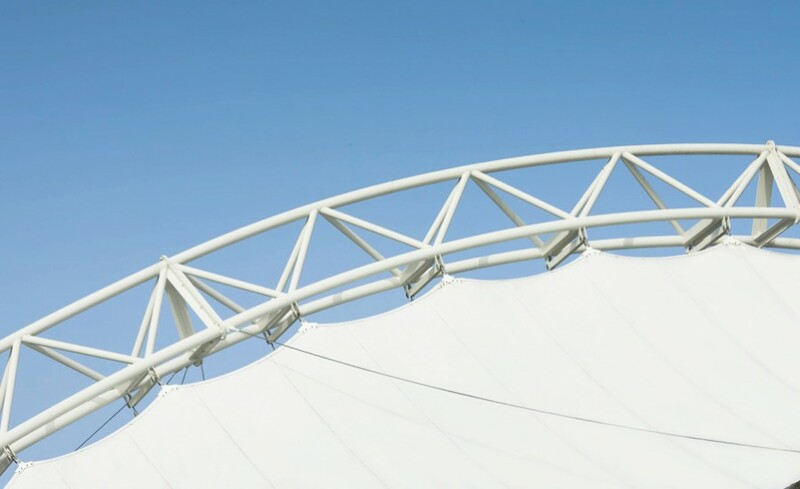 As experts in the industry, we were contracted to replace sections of both the multi-layer insulated fabric roof and the single layer entrance canopies. The original PVC coated polyester fabric had reached the end of its 20 year shelf life and was starting to show its age. 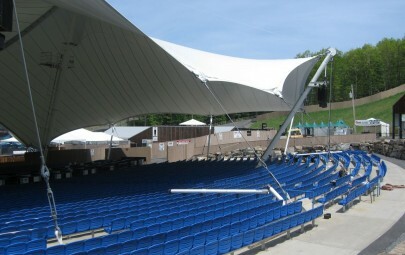 We often are called in to do canopy replacements on structure by others. How does this work? For smaller canopies, we remove the fabric, take it to our factory and create the pattern much like you would for an article of clothing, but on a larger scale. For larger structures such as the Royal International Pavilion, taking down the massive fabric roof system to determine the pattern was not an option. This structure required a professional 3D survey. Our survey details where the fabric connects using a series of lasers running off an X, Y, Z radius. All of the information is recorded. Once we have data from the survey, we then evaluate the condition of the connection details, membrane plates, cables and clamps. If any of the membrane plates need replacing, we can make templates on site using fabric or card showing us where the holes are for connection. With the information from the survey, we then use our 3D modeling software to turn the information into a system of lines which allow us to create the pattern of the canopy. From there, we pick up with the process as we normally would for any design and build job – Engineering, Manufacture and Installation. 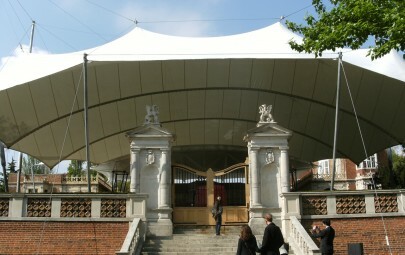 On the Royal International Pavilion, we replaced the three entrance canopies with a single layer of bright new white PVC Coated Polyester. The roof over the Main Hall was more complicated as it was a fully insulated fabric roof system offering 620m2 of coverage. The top layer and inner lining are PVC coated polyester. The middle layer is TLX Multi-Foil Insulation. Combining these three layers of fabric allow us to achieve a U value of 0.18, meeting Part L requirements. We installed a similar fabric roof system over Zaha Hadid’s Serpentine Sackler Gallery. 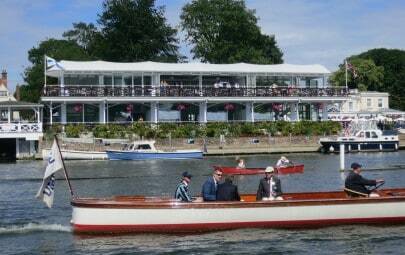 Because the Pavilion is booked solid, there was no ‘ideal’ time to replace the canopy, so we worked around existing events. The Pavilion did not have to close, it remained opened and we worked to a very tight timeline to ensure events were not impacted. The Architen team are highly experienced in working safely over live sites. 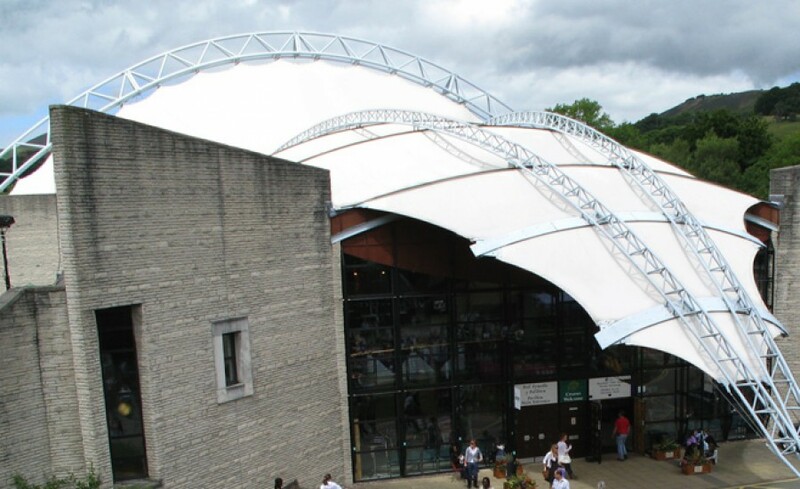 In 2013, we completed the fabric roof replacement over McArthur Glen’s Ashford Designer Outlet. The shopping centre did not have to close down while we replaced the membranes. While the results we achieve are incredible, the impact to business is minimal. Staff at the Royal International Pavilion are very pleased with the newer version of their world class venue. The venue is now set for another 20-25 years.